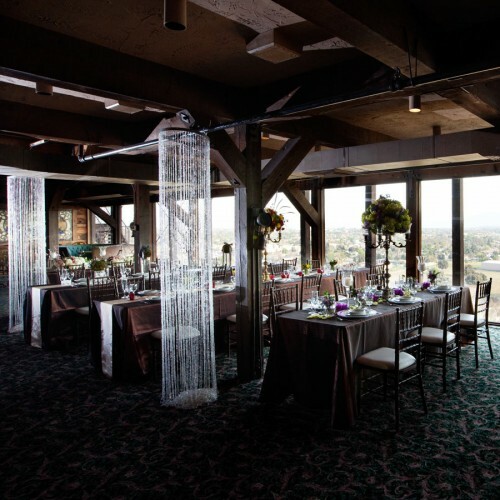 Wedding ceremonies, receptions, rehearsal dinners, corporate luncheons or dinners, award functions, holiday or birthday parties…With five banquet rooms hosting both large parties and private ceremonies, Pomona Valley Mining Company offers the flexibility in event space to help you plan an incredible event. The panorama view, day or night, is an unmatched backdrop for any special occasion. Enjoy a scenic wedding ceremony in our beautiful veranda overlooking the valley. Host a large corporate function in our panorama ballroom with festive uplighting. Here at Pomona Valley Mining Co you and your guests will feel far away from the hustle and bustle of the city twinkling below. This is a memorable location with an unmatched backdrop that your guests will remember for its unique theme, beautiful rooms and high quality cuisine. Our scenic veranda room features a built-in gazebo that is right on the edge of the hill overlooking the valley, and with seating for hundreds of guests for either a ceremony or reception, this space is both unique and memorable for you and your guests. 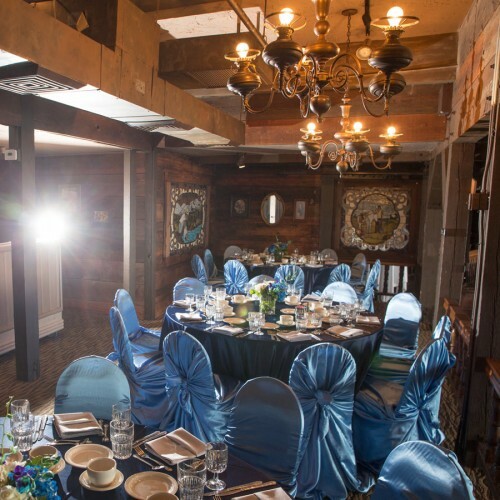 A mix of both traditional and unique mining themes, Veranda is a fun and beautiful room for all occasions. 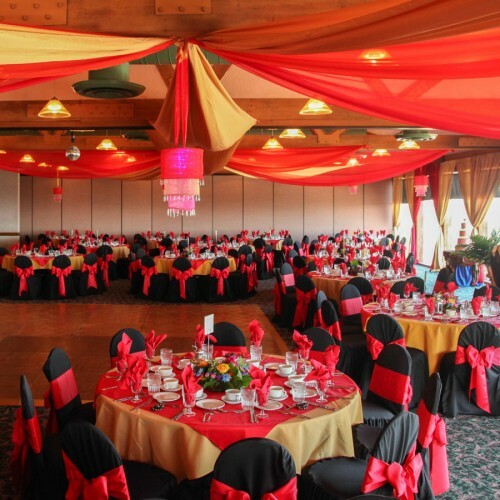 With 5 full sized rooms, an impressive veranda, and restaurant banquet hall to choose from, Pomona Valley Mining Co can host the size of event you thinking of, from small to large. The variety of rooms feature our beautiful view of the valley below, along with varying décor and features. A large facility allows plenty of room for guests to feel comfortable for a social function and productive for a business function. 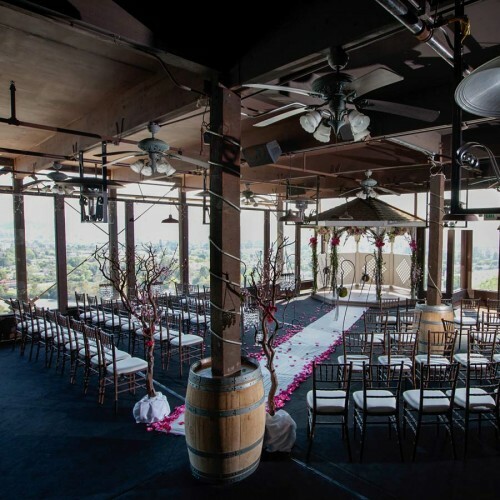 Pomona Valley Mining Co has a variety of rooms that are ideal for both ceremony and reception events, with many rooms serving both functions together very beautifully. Featuring both complimentary shuttle service and parking, you and your wedding party can enjoy the day without the stress of traveling between ceremony and reception sites during a busy Saturday evening. 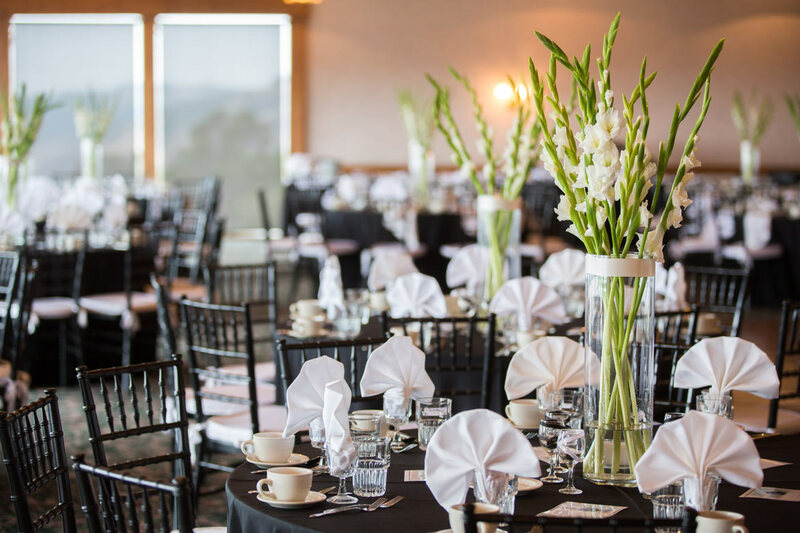 Hosting events for over 35 years and with a variety of banquet rooms hosting both large parties and private ceremonies, Pomona Valley Mining Co looks forward to fulfilling your vision. We will assist you in planning your special ceremony and reception, making recommendations from our phenomenal vendors including cake designers, florists, centerpieces, linens, photography, and more. 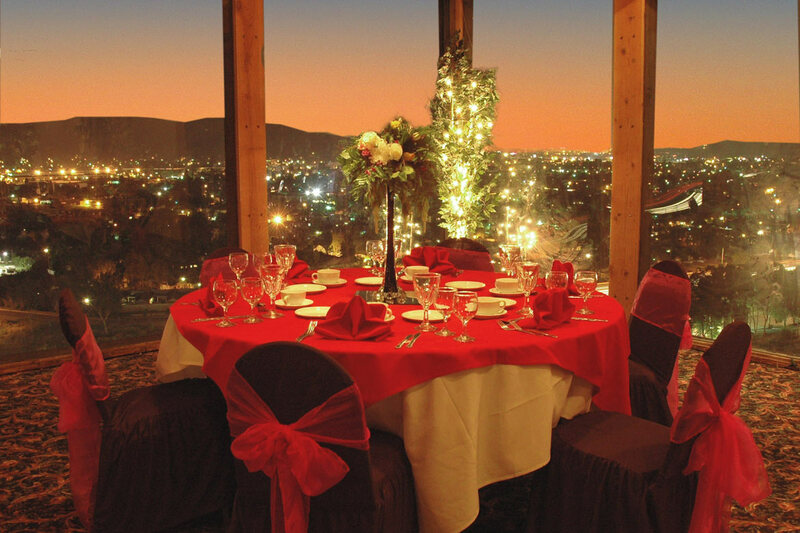 Featuring two impressive banquet rooms overlooking Orange County, hosting weddings & receptions, school events & more! 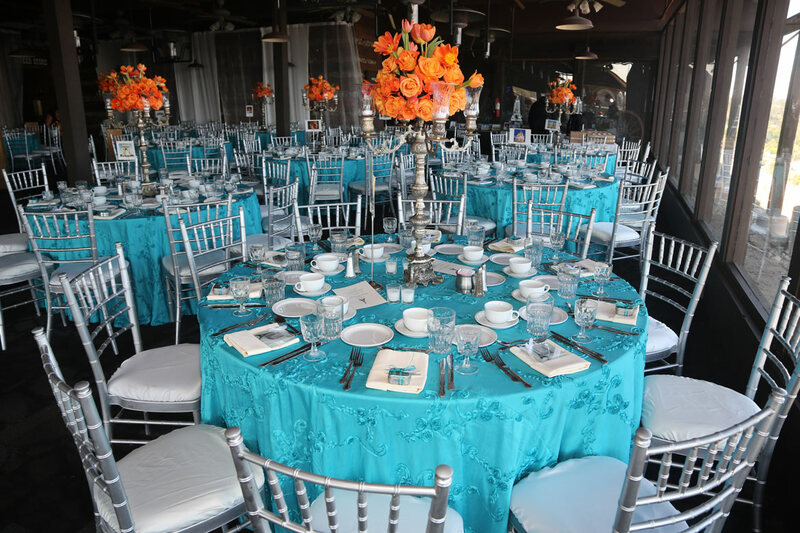 Located on a beautiful golf course overlooking a lake, Almansor Court is a beautiful and large event space with a variety of amenities. 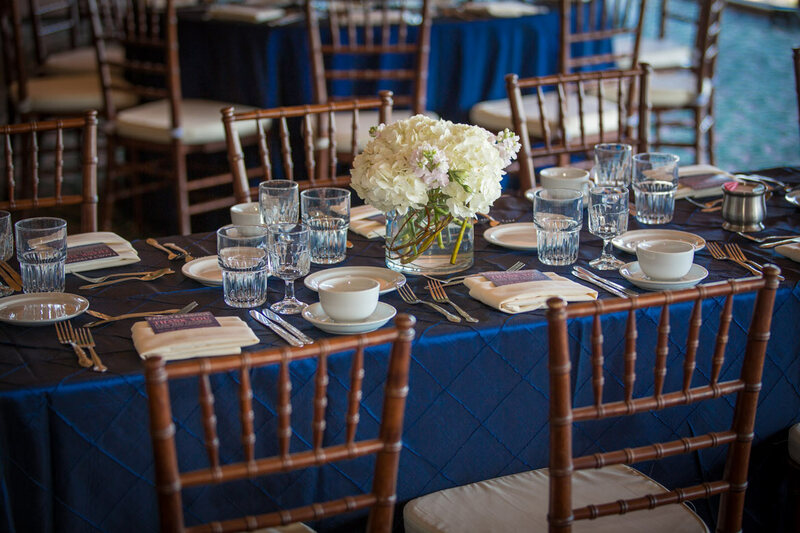 Overlooking a golf course and with enough event space and parking to regularly hold concerts, Quiet Cannon is a full service events center. 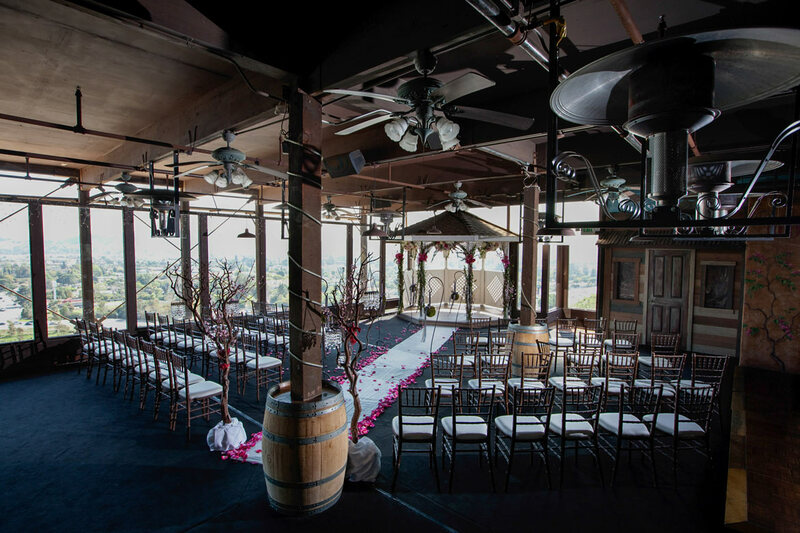 From expansive event spaces with full panoramic views to an intimate enclosed patio gazebo, Pomona Valley Mining Co is a versatile space.